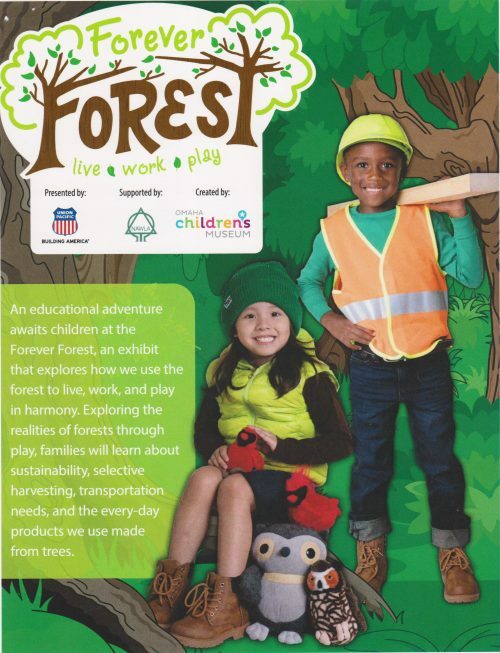 Forever Forest Traveling Exhibit Last Day Thursday August 16th! THE MUSEUM WILL BE CLOSED FRIDAY AUGUST 17TH-SUNDAY AUGUST 19TH so that the Exhibit can be disassembled and packed up for it’s next destination! We have LOVED hosting this amazing Exhibit! !